The answer to your questions can found on our website. Please review the steps for the visa you are applying for carefully, the instructions are available in both English and Myanmar languages. To confirm, schedule, cancel or change your non-immigrant visa (NIV) interview appointment date, use the online NIV Appointment System. You will need the barcode number located on your DS-160 Online Immigrant Visa Application. Applicants who are unable to access the appointment system, don’t have their barcode number, or those with pressing travel needs, particularly students, should direct their inquiries to NIVAppointmentRangoon@state.gov . If you have other questions please email us at nivinquiryrangoon@state.gov. Please include your full legal name, visa you are applying for, your case number (if applicable), and your question. 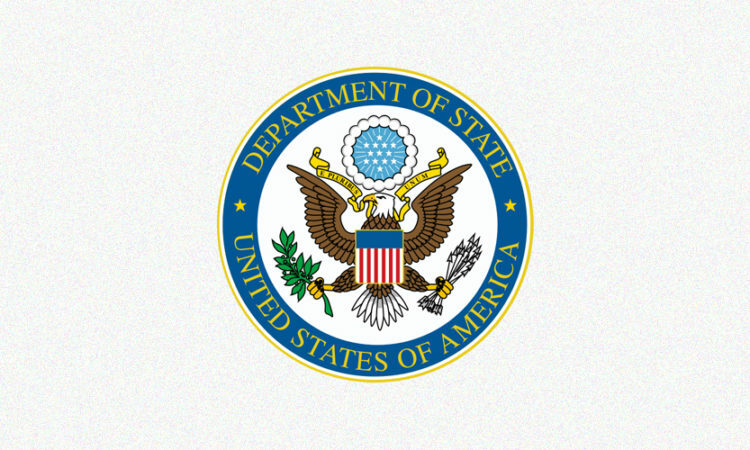 If you have an immigrant visa case pending with the Embassy, please contact us at IVRangoon@state.gov. Include your case number (RNG…) to ensure you receive a response. Please note that if you have not yet received an interview appointment date from the National Visa Center (NVC), we will not be able to answer any questions about your case. Visa records are confidential under Section 222(f) of the Immigration and Nationality Act (INA), so information can only be provided to visa applicants. There are some exceptions, such as providing information to U.S. sponsors, attorneys representing visa applicants, members of Congress, or other persons acting on behalf of the applicants. Attorneys must submit a signed form G-28 (http://www.uscis.gov/g-28) Notice of Entry of Appearance as Attorney or Representative when requesting information about a visa application. You can check the status of your cases with a UCIS receipt number at https://egov.uscis.gov/casestatus/landing.do. You can check the status of your case with a NVC case number at https://ceac.state.gov/. You may check your priority date http://travel.state.gov/content/visas/en/immigrate/immigrant-process/approved/checkdate.html to get a sense of when your petition will become current. Consular section visa applicants are not permitted to bring personal electronic devices (PEDs) or liquids onto the Embassy compound. PEDs include computers, laptops, radios, cell phones, smart phones, MP3 players, iPads and other tablet devices, handheld gaming devices, smart watches, and wearable electronic fitness devices. Water fountains are available in the consular section waiting room. Effective February 4, 2019, Myanmar citizens applying for F, M, J, and D visas will no longer be required to pay a visa issuance fee. Therefore the total cost of those visas for a Myanmar citizen (on Feb 4) will be $160. As of July 9, 2018, the U.S. Embassy in Rangoon, Burma has discontinued issuing B1 and B2 nonimmigrant visas for current officials at the Director General level and above from the Burmese Ministry of Labor, Immigration, and Population (MOLIP), and Home Affairs (MOHA) and all of their children under 21 and spouses, with limited exceptions. For more information click here.